BudgieBudgie is the default desktop of Solus, written from scratch. 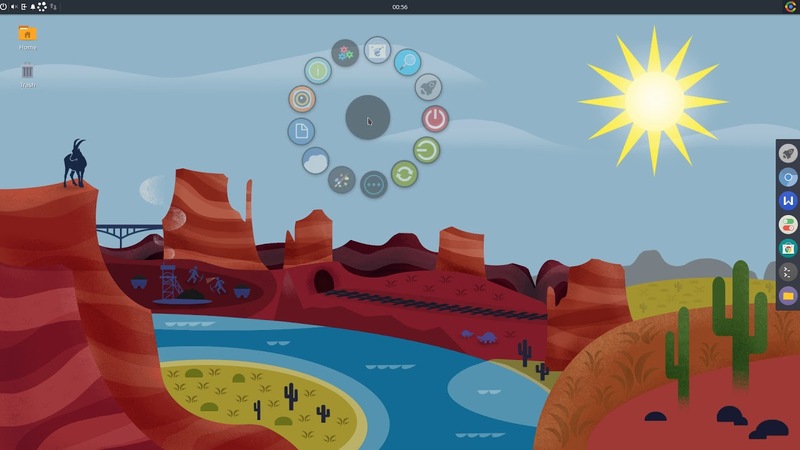 Besides a more modern design, Budgie can emulate the look and feel of the GNOME 2 desktop. At this time Budgie is heavily under development, so you can expect minor bugs and new features to be added as time goes on.